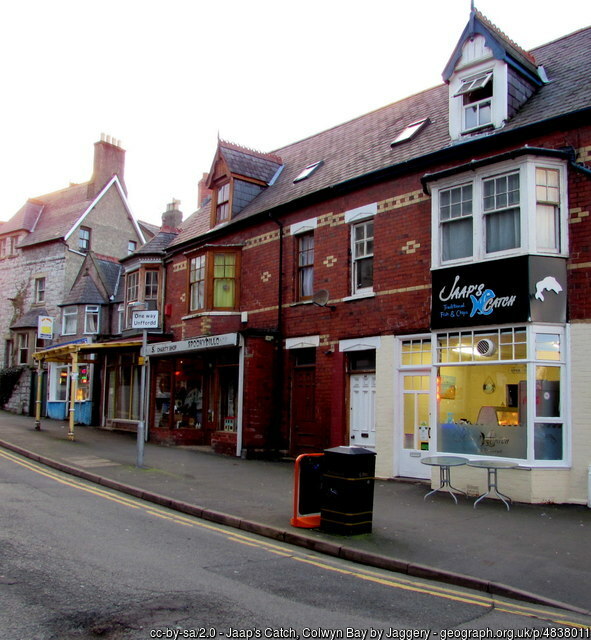 Colwyn bay is home to many restaurants and cafes which all serve some of the best food that North Wales has to offer. With a range of options available to complete on a perfect trip away. 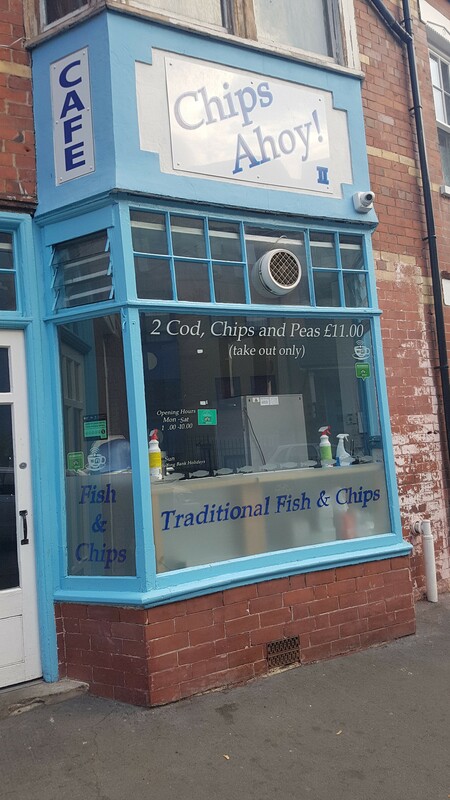 Traditional Fish and Chip Shop Takeaway and Cafe. The aim is to provide the freshest produce daily and strive for customer satisfaction.